Last month, I spoke at T. Greenwood’s Novel Writing class at Grossmont College in El Cajon, CA. She asked me to talk about beginnings since that’s what the class was studying. I thought about what I consider when I begin writing a book. Of course, there’s the important decision of where to start your story within the plot. But what about the micro-beginning, like a first line? I pulled out my books and looked at all my first sentences, wondering if I could find a common thread. I could see one among the women’s fiction. Each first line somehow encapsulates the character and the theme of the book. I had never thought about that too hard before. It seemed to be something I did without thinking about it. I looked at my kids’ fantasy book Momotaro: Xander and the Lost Island of Monsters next. I suppose that first line could be construed as a theme, since the main character spends much of the book being nervous, but I’d also consider that to be a stretch of the imagination. It’s just more descriptive. So you need to write. And you love to read. How do you find time for both? Some people don’t read for pleasure at all while engrossed in a writing project (such self-discipline!) 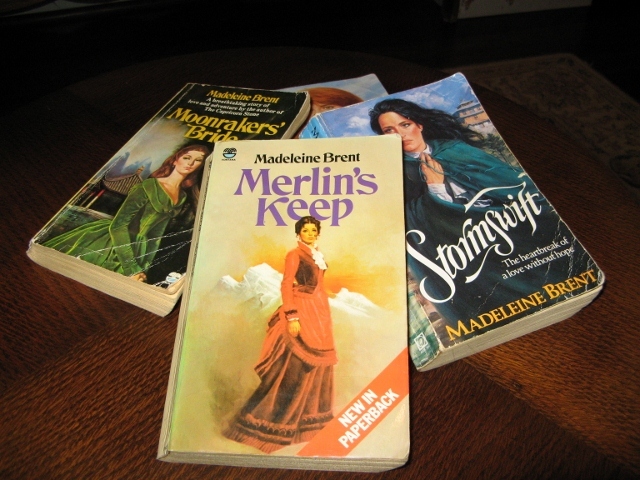 Some limit what they read, steering clear of their own genre – a writer of historical romance might read true crime; an epic fantasy writer might go for biography. There are a couple of reasons for that: not wanting someone else’s style or ideas to rub off on one’s own work, and finding a contrasting genre mentally refreshing, like a mini-vacation. The issue for me, and probably for most of you, is that I love reading a bit too much, have done since I was a small child hiding away with my library books instead of doing my homework. If I pick up a novel, in particular, I’m likely to become engrossed and let time slip away when I should be spending both my time and my mental energy writing my own book. But these days there’s always a deadline. I don’t have the luxury of chucking the ms in a drawer and forgetting about it while I devour the latest bestseller. Right now I’m juggling commitments in relation to five books: still doing interviews about the one released last month, preparing for another new release in November, checking Australian and American copy edits for a third and trying to get on with writing a fourth, whose deadline is too close for comfort. Book Five is a collection of short fiction, for which I’ve only just finished the last story. Time to read? Not nearly as much as I’d like. But I do crave a good recreational read, can’t do without it. I’ve posted here before about choices for times like this: classics, YA novels, old favourites. This time I went for the old favourites and learned a couple of things about why some endure and some don’t.